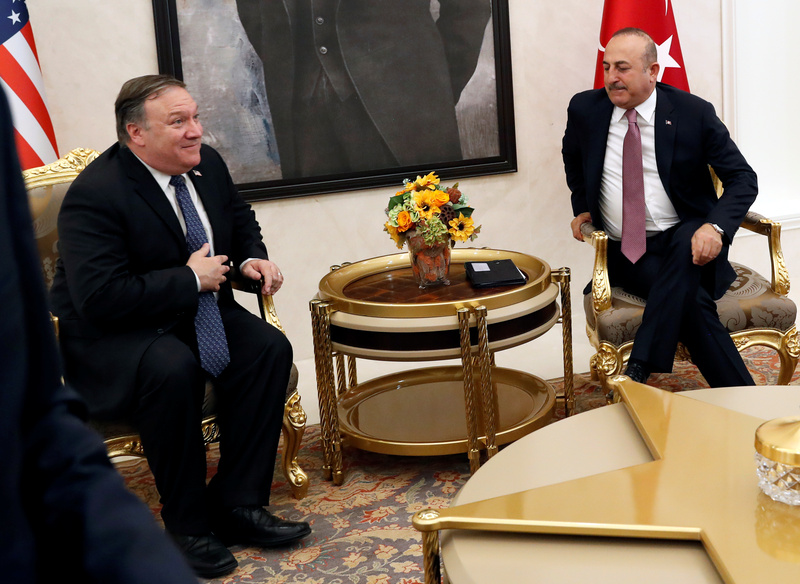 Secretary of State Mike Pompeo asked President Donald Trump Thursday to give Saudi Arabia “a few more days” to investigate the alleged murder of missing Saudi journalist Jamal Khashoggi. Pompeo said U.S. officials would evaluate the Saudi investigation and see if “it’s truly accurate, fair and transparent” and would then announce the U.S. response, according to The Washington Post. “We have a long strategic relationship with The Kingdom of Saudi Arabia. They continue to be an important counter-terrorism partner,” Pompeo stated in prepared remarks outside the White House Thursday morning. “We need to be mindful of that as well,” Pompeo added. Trump has asked that the Turkish government supply an audio recording it says it posses of Khashoggi’s alleged murder. “There a lot of stories out there about what has happened. We just are going to allow the process to move forward, allow the facts to unfold, and as they unfold, as we make a determination for ourselves about what happened there based on the facts that are presented to us, then the United States will determine what the appropriate response might be,” Pompeo said in response to questions outside the White House Thursday.